Hope you all enjoyed the black powder weapons rules I posted the other day. I’ve sure enjoyed reading your comments and feedback here and on Facebook. My friend Chris “Small Coffee” Blackburn and I have been developing a number of home brew rules expansions for Frostgrave. I asked him if he minded me posting our progress up on my blog, and he gave me the green light – so here we go. 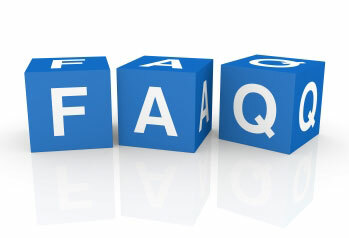 Just a swift note to anyone not on the Lead Adventure Frostgrave forums, that an official Frostgrave FAQ & Errata has been posted by Joe.